The last time I posted I shared a video with Steve Jobs talking about his experiences working with Paul Rand. A few days later, Apple introduced the iPhone 4S. Then, a few days after that, a special report came on my television announcing that the co-founder and former CEO of Apple had passed away. The industry and the world are remembering how Steve changed our technological lives. Some are focusing on his vision, others on his marketing, and still others on the products that he oversaw. What I admired most in Steve Jobs was not what made him different, but what we shared in common. All through high school I was a PC guy. I loved to take them apart and rebuild them. I loved tinkering with software and learning about new operating systems. Then Mac OS X came out, and I was mesmerized. At that time, no operating system looked like that. Beautiful glowing buttons, large realistic icons, and underneath it all was Unix, something no geek could overlook. It was from that point on that I became obsessed with owning a Mac. I worked during the summer and saved into the school year to buy one. 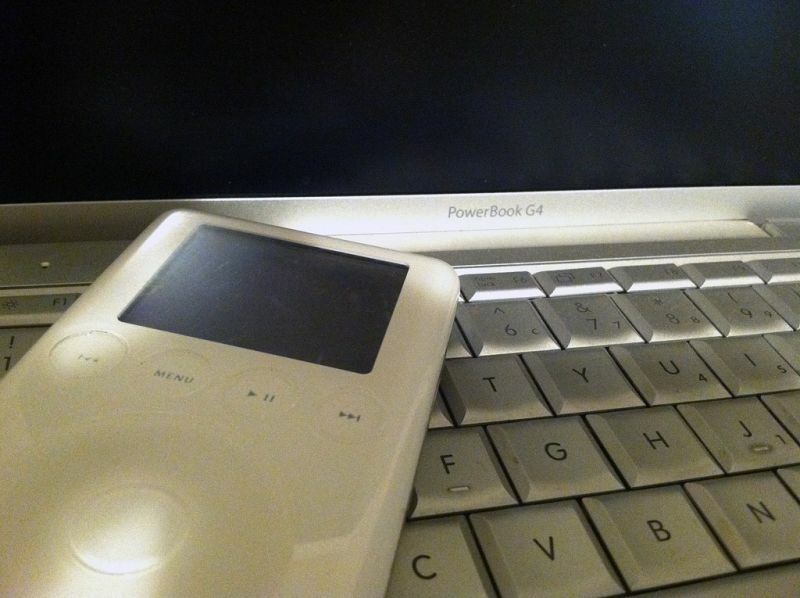 When I finally had enough, I surfed over to store.apple.com and made the purchase: a 12in Power Book and a 10gb iPod. When those products finally arrived in my dorm room, I knew I could never go back to PCs. The packaging, the manuals, the clean lines, the elegant functionality, there was nothing I didn’t love. Apple, for me, isn’t just some company, it is the company that I run in my dreams. It epitomizes all of the ideals that I have come to call design. They create beautiful products, with minimal packaging, and an intuitive user experience that has changed computing forever. Steve Jobs ran Apple like I try and run my own projects, focusing on users, and making sure every single pixel is in the right place. To me, he was a shining example that if you cared about design, everything else would fall into place. May he rest in peace.